Cover the Uninsured Week is March 22-28 in 2009. Event organizers have developed free resources to help you spread the message about the impact of uninsured Americans. UPDATE: HB 229 Passes House. Legislation is being developed to combat childhood obesity in Georgia. Find out more about the bill and how you can offer support. Critical funding for School Nurse salaries may be eliminated in the next round of state budget cuts. The GASN has created an online petition, and is asking all interested parties to sign the petition to urge legislators to keep the funding intact. UPDATE: Abstract submission deadline extended to 5 p.m. Friday, Feb. 13. The National Association of Local Boards of Health is offering a scholarship to students seeking degrees in various public health fields. The application deadline is May 8, 2009. The report finds that savings could add up to $426 million for healthcare payers in Georgia in just five years. The new GPHA Executive Committee was elected during the the GPHA meeting held Wednesday, December 17th in Macon. 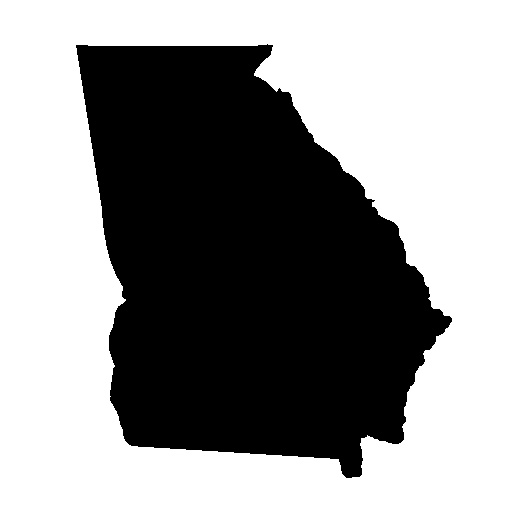 As Georgia agencies face the worst fiscal crisis in over 20 years, the Georgia Budget and Policy Institute will hold a conference to discuss the impacts and develop revenue solutions. 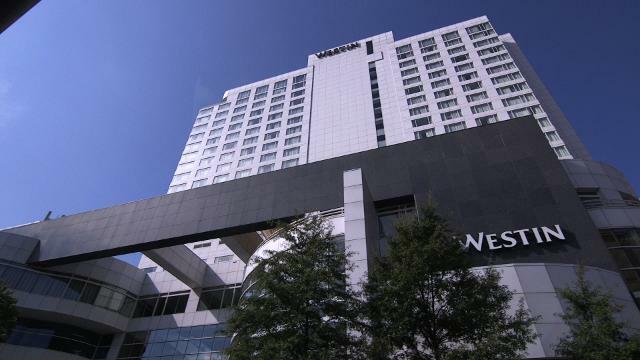 The conference is set for January 8, 2009 in Atlanta. UPDATE: LOCATION CHANGED. NEW DIRECTIONS POSTED. Due to the cancellation of the 79th Annual Meeting and Conference, there will be an informational meeting of the Georgia Public Health Association held on Wednesday, December 17, 2008 on the Macon campus of Mercer University. Monday was the start of National Influenza Vaccination Week, and an opportunity to help raise awareness of the seriousness of influenza.